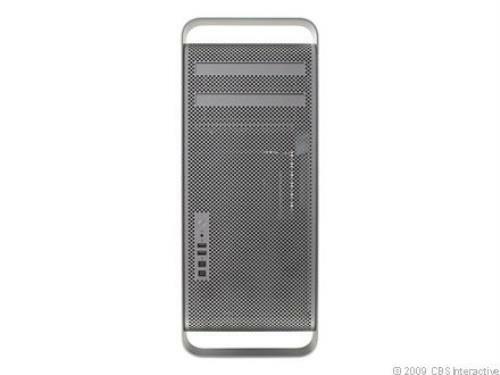 Apple Mac Pro Desktop - MB871LL/A 2.66Quad 8GB Ram 1.0TB HDD bluetooth, Wi-Fi. SKU: MB871LL/A 2.66Quad 8GB Ram 1.0TB HDD bluetooth. Base Storage: 1 TB 7200RPM SATA 3.5"
Ergotron 24-206-214 Neo-Flex Mobile LCD rolling monitor computer PC Cart flex ! !